The initial comments that were coming in made us realize that people very much wished it was a co-op game so I got to work on adding that feature in immediately. 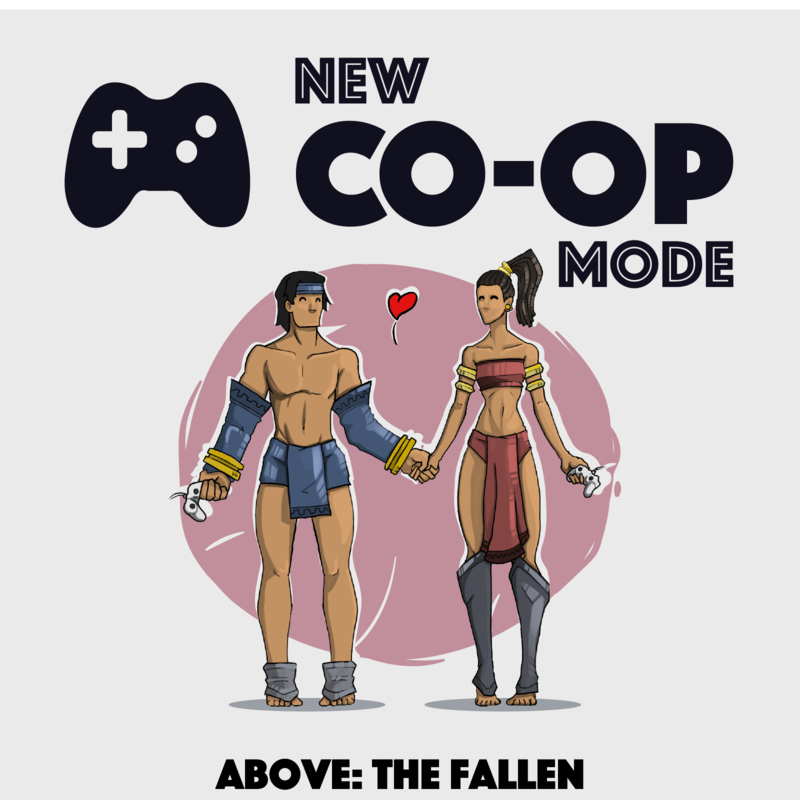 I’m proud to announce that we now have co-op mode as well as the normal single player mode. The best part is that you can switch between the 2 on the fly so a friend can jump in at any time. Another big issue that people had with the game was the fact that the climb animation didn’t look great. Our animator had actually never animated anything before this project and he decided to pick up Spine and set out to learn it. I’d say they all look great considering but I believe climb was just a difficult one to pull off in 2D. We’ll continue to work on it and hopefully we’ll be able to improve it enough to the point that people like it. 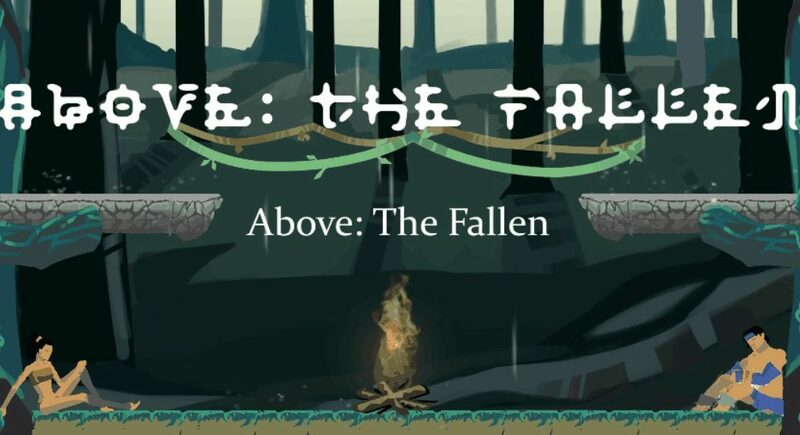 Also this past week I submitted Above: The Fallen to the Intel Level Up 2017 contest. I’m not sure that anything will come of it but I had to at least try since we’ve gotten a pretty decent response on Steam.